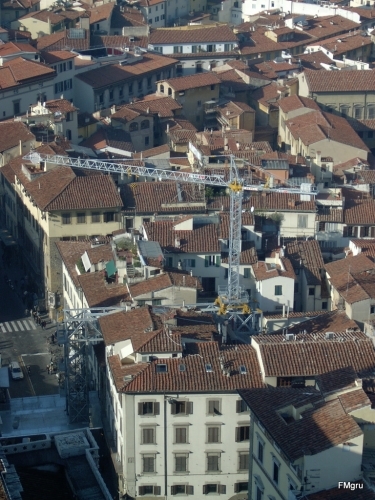 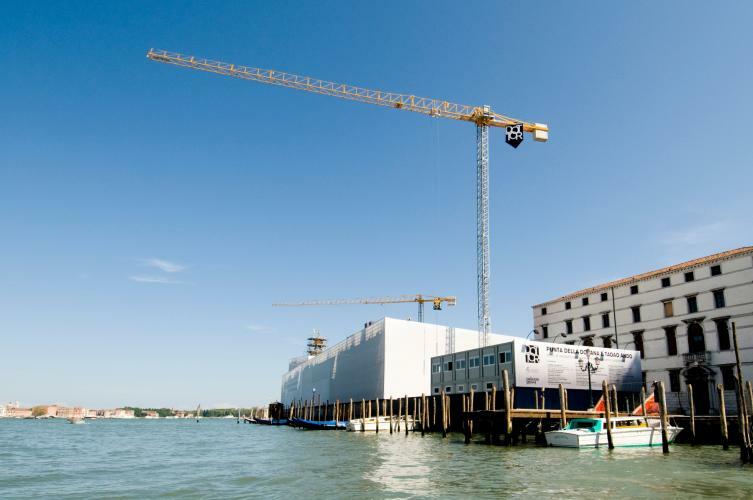 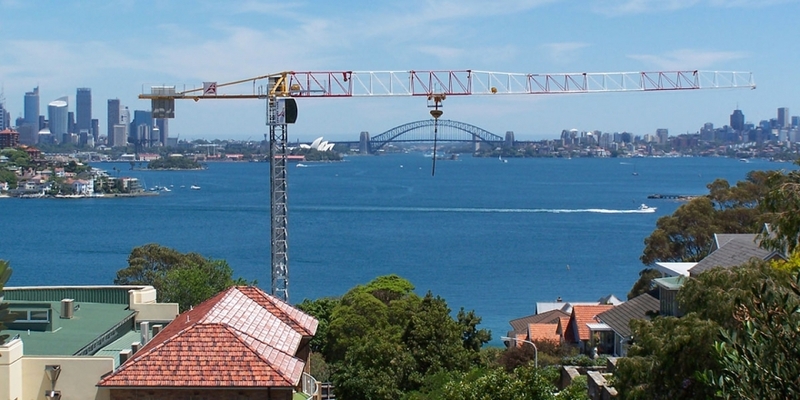 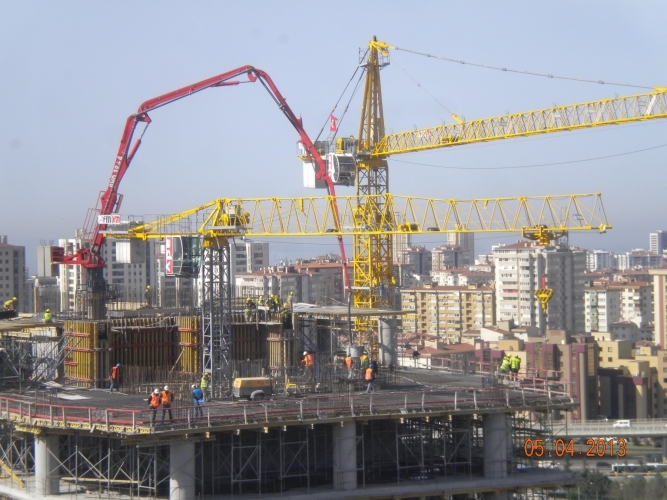 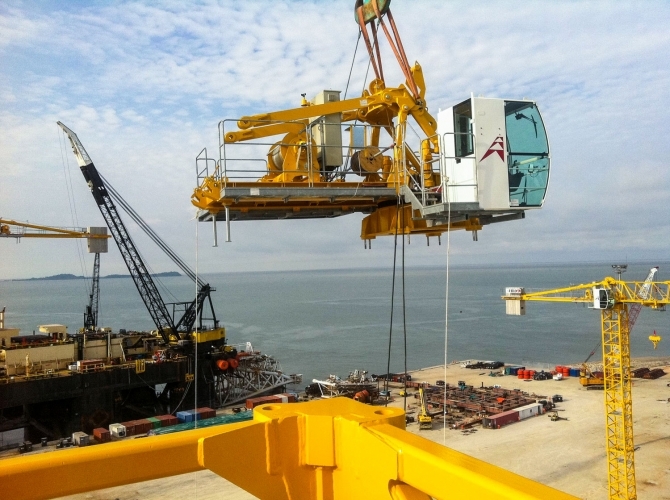 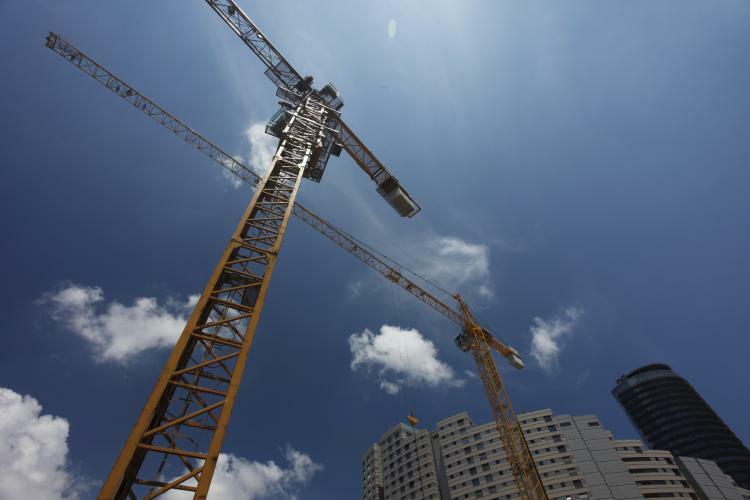 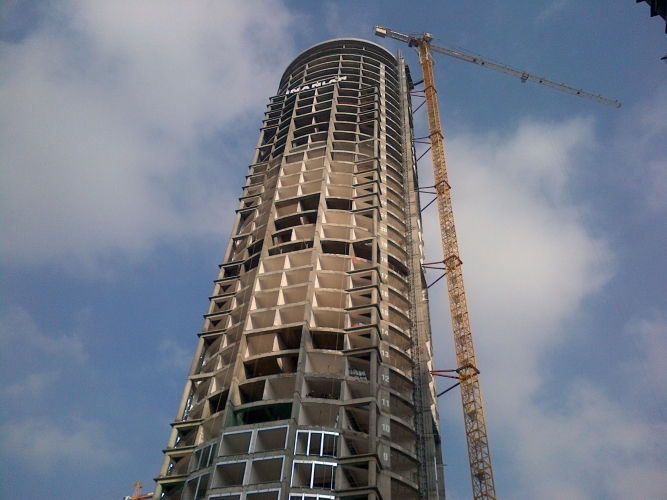 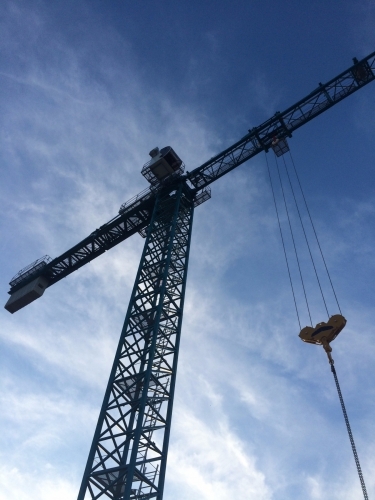 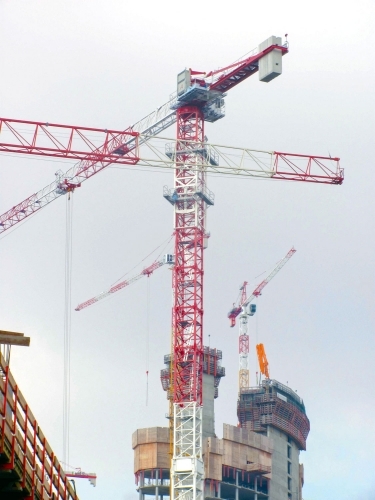 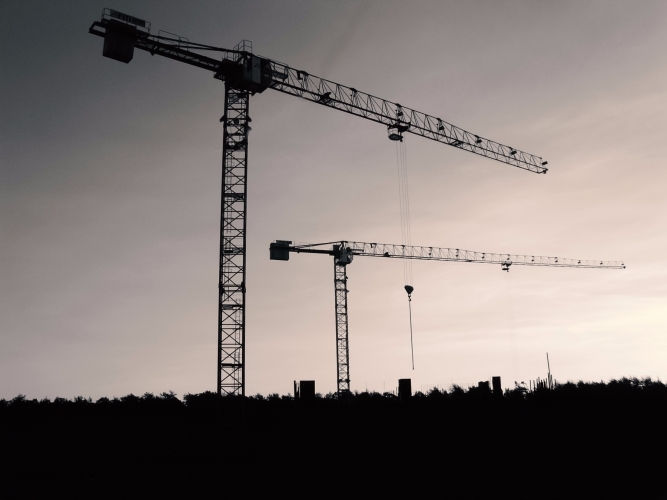 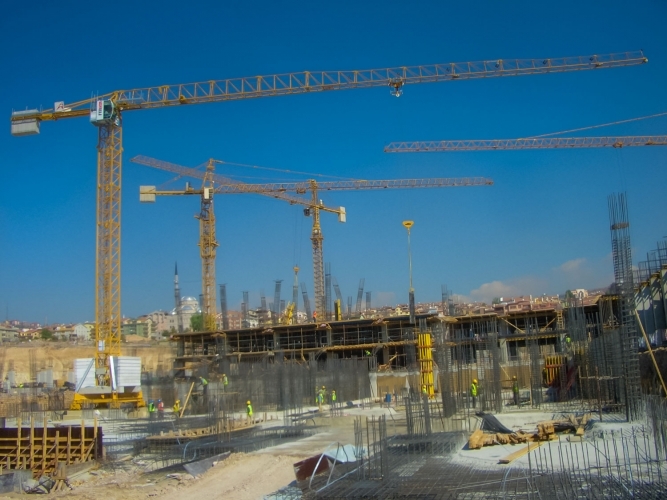 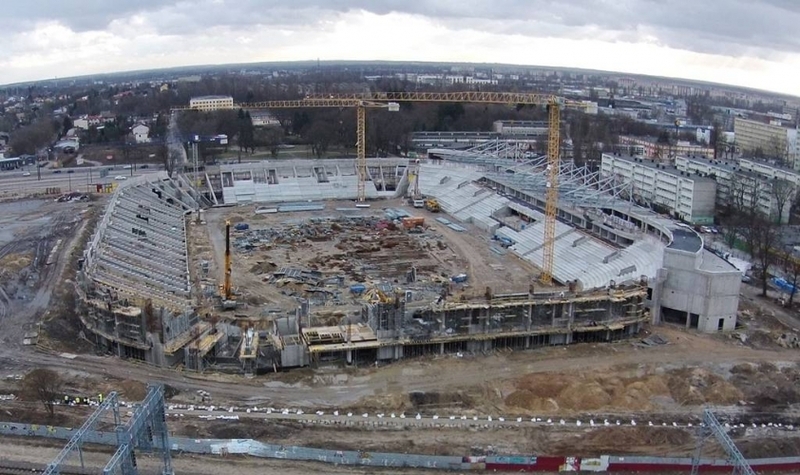 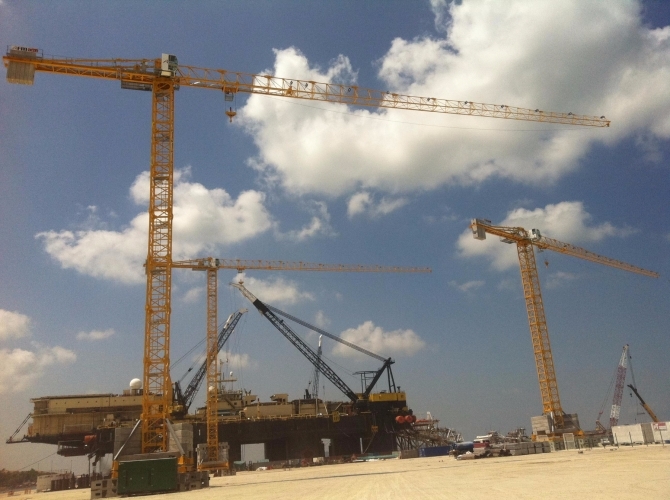 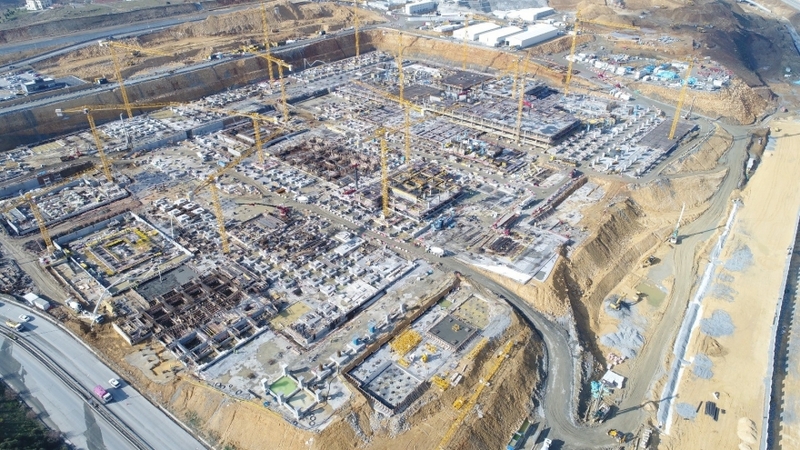 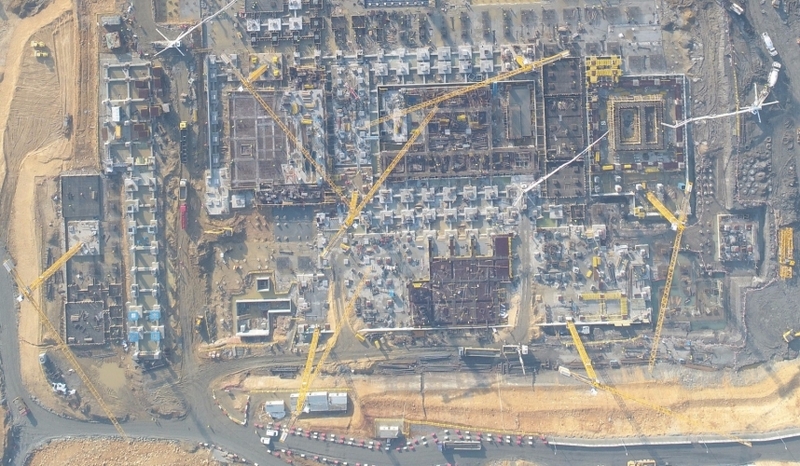 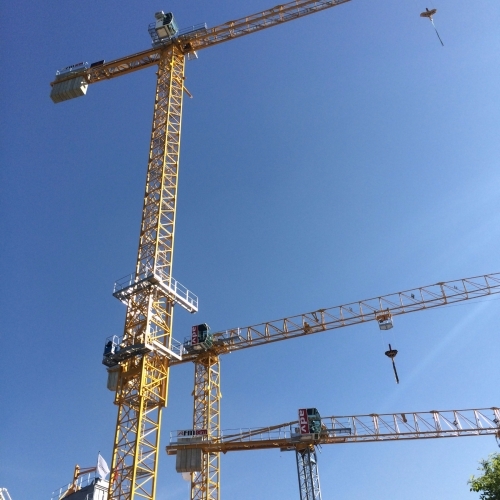 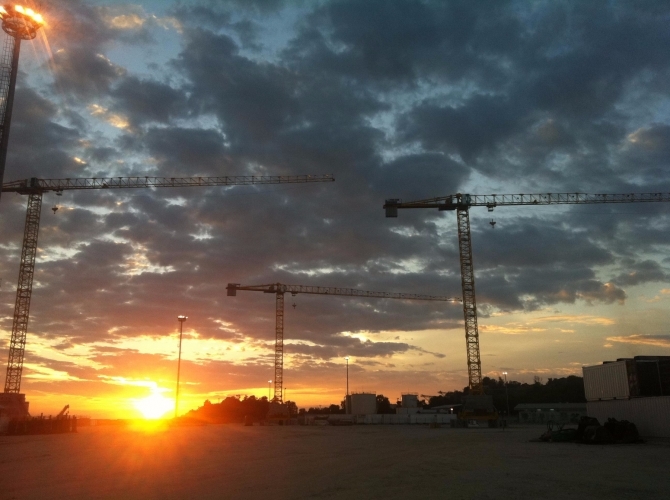 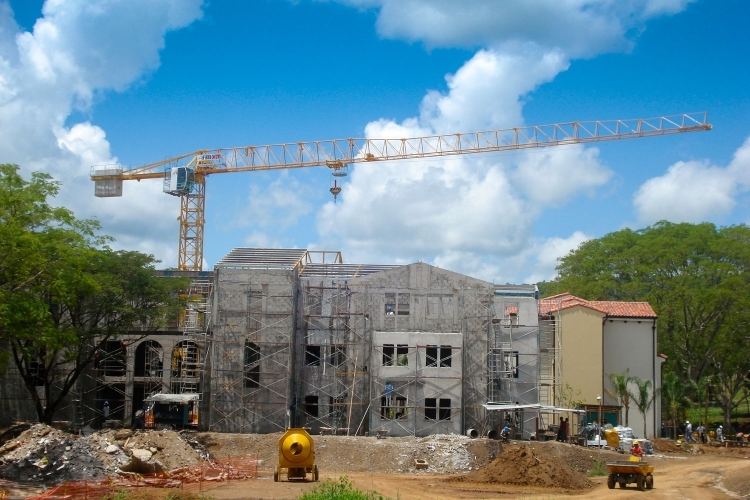 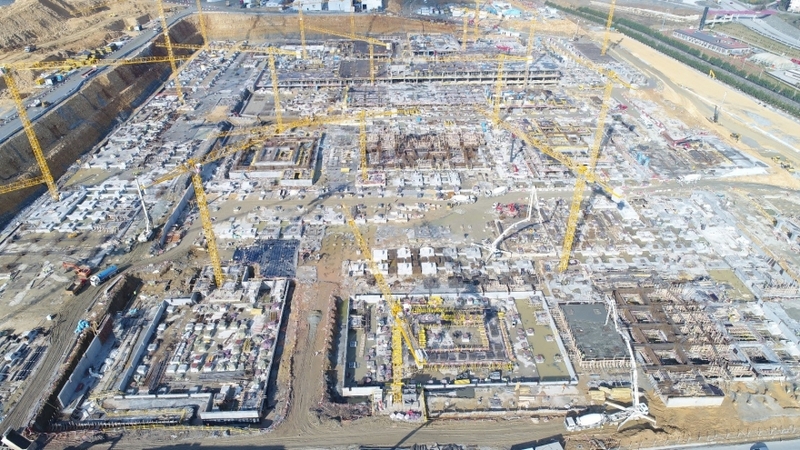 TLX: flat- top cranes, the new generation of tower cranes. 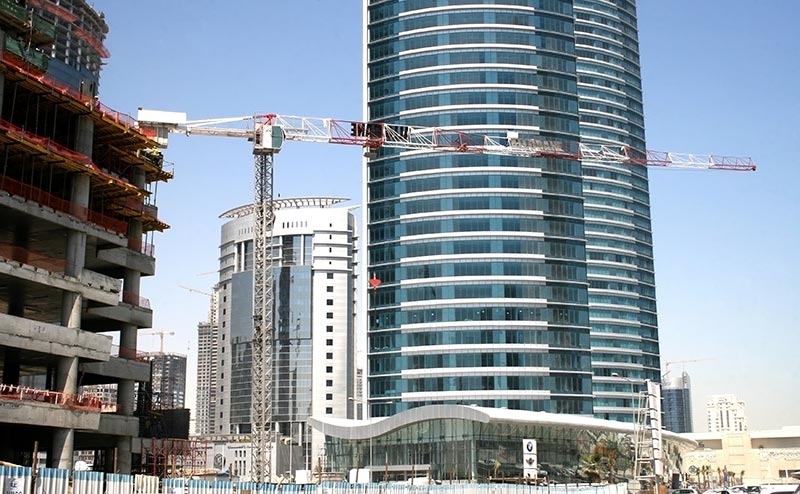 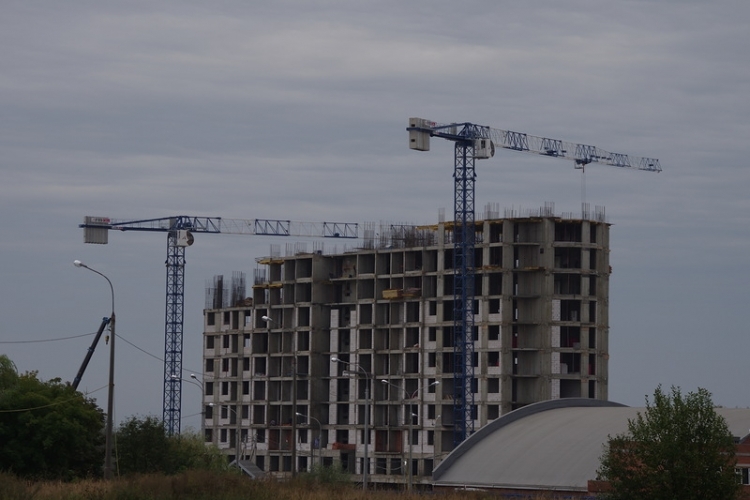 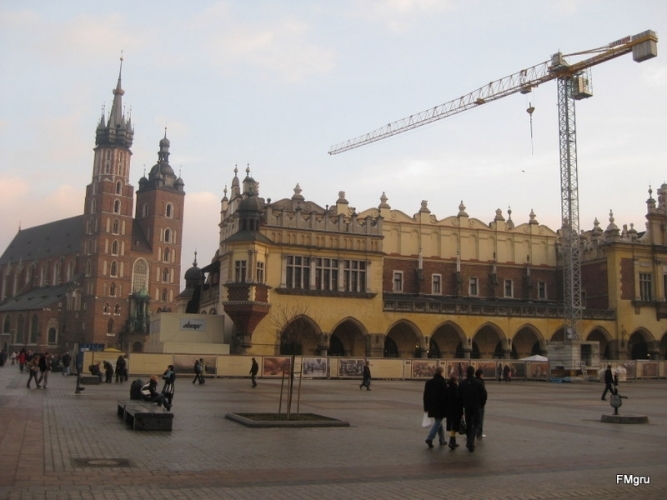 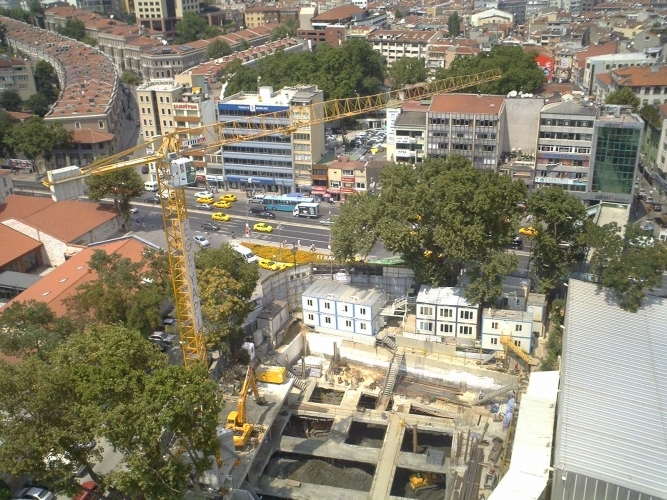 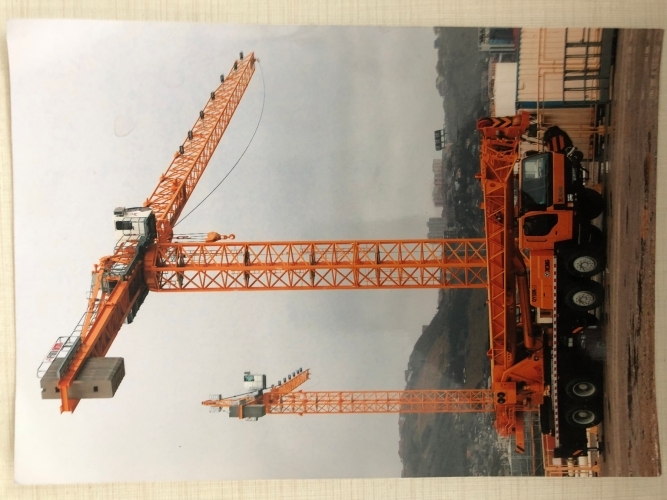 It is a line of fast-erecting tower crane that has an outstanding adaptability thanks to its simplicity and modularity. 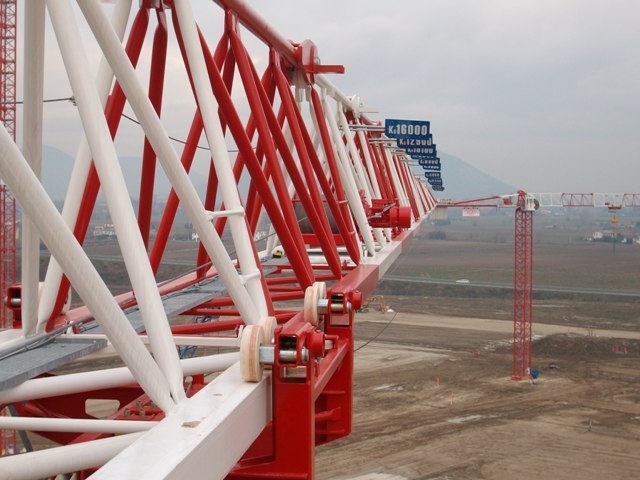 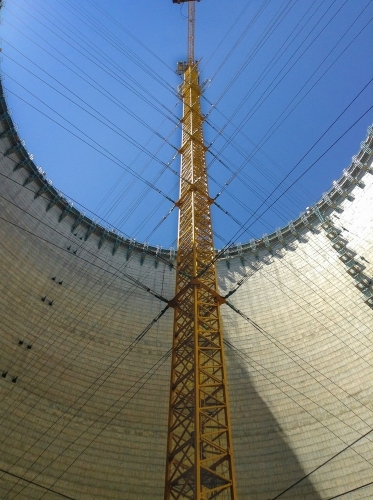 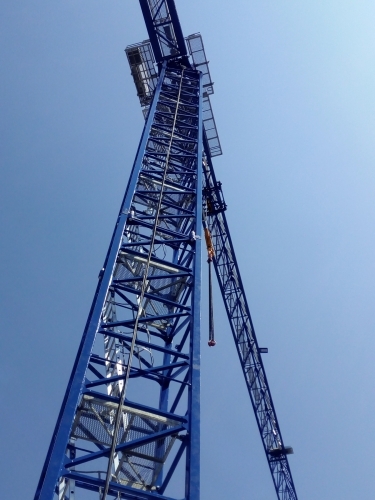 The fast and easy erection represents the strength that conquered operators and technicians. 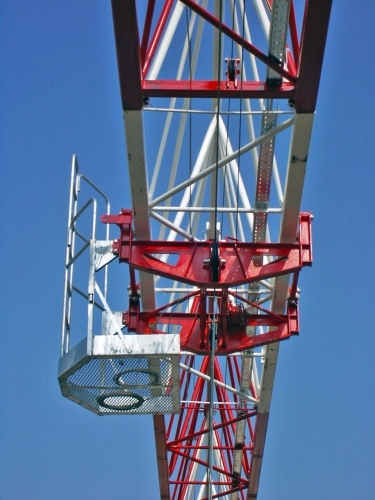 These characteristics help to reduce the time of assembling of about 20% compared to the previous one. 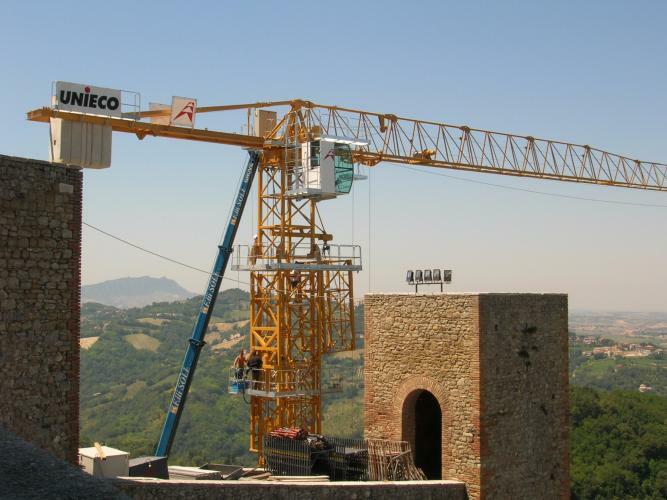 Its jibs from 35 to 85 meters running from 2.400 to 25.000 kg capacity. 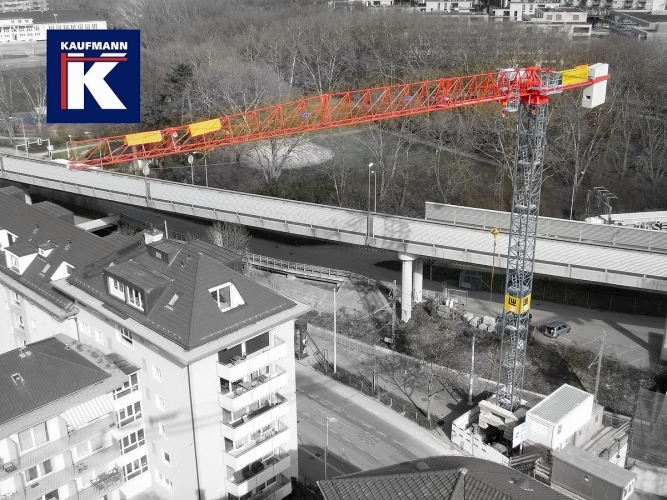 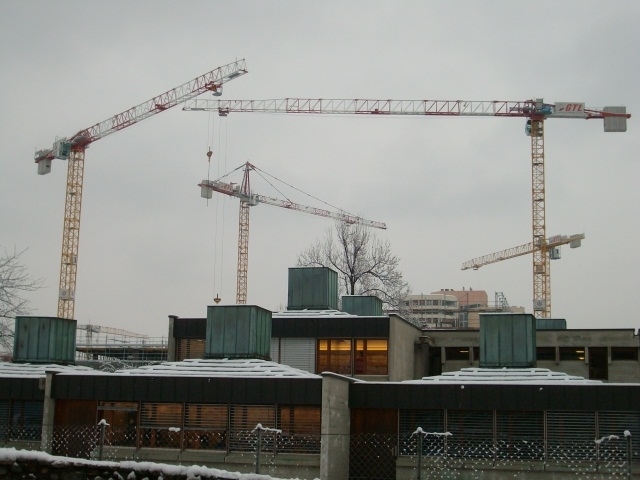 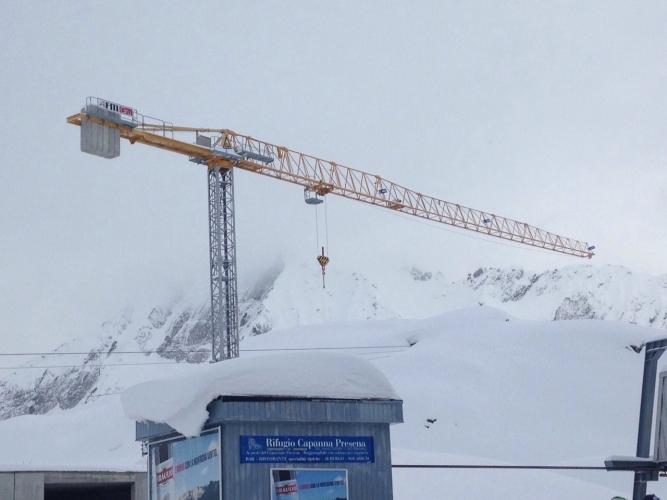 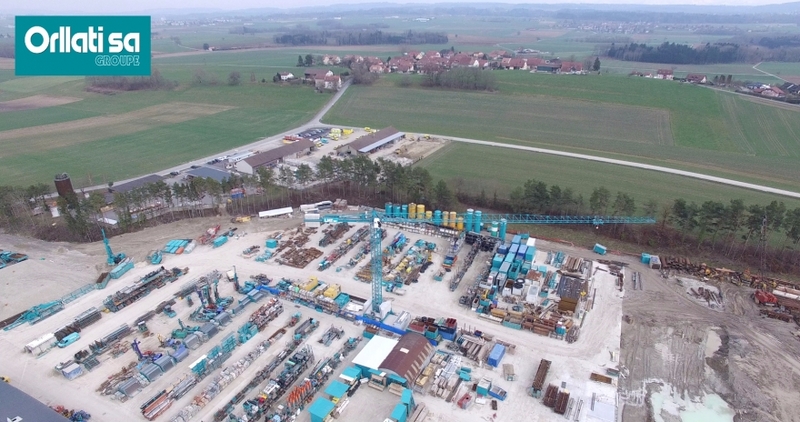 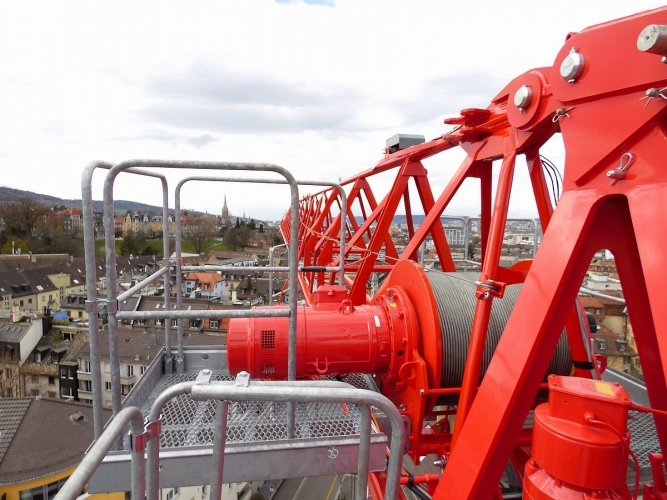 An excellent crane highly adaptable and user friendly, suitable for minimizing interferences when many cranes are working in the same building site. 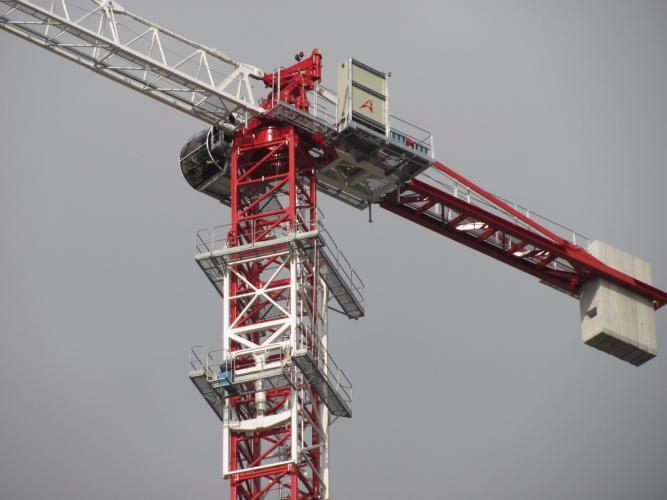 The easy and speedy erection have impressed operators and technicians. 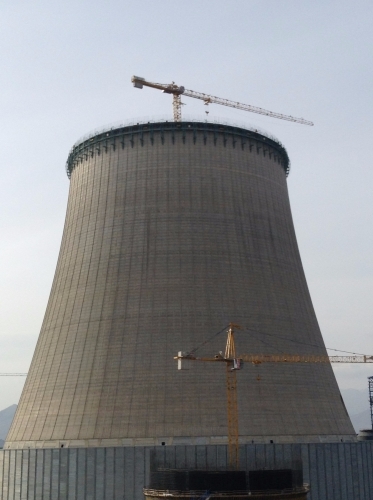 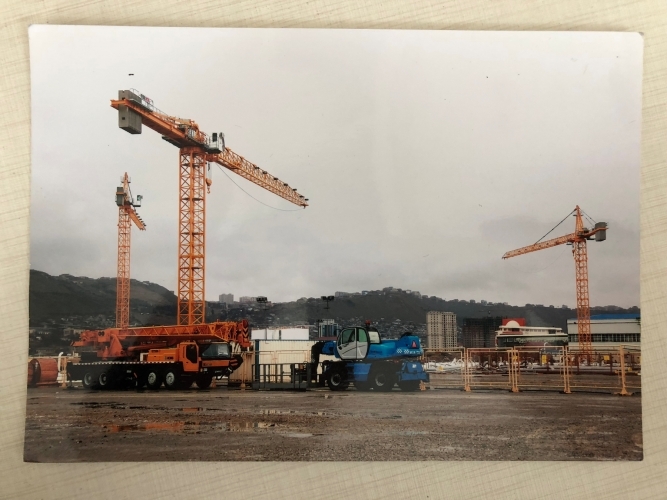 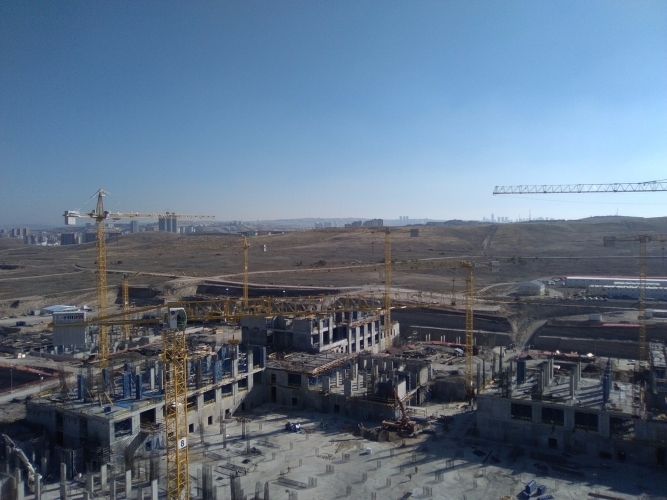 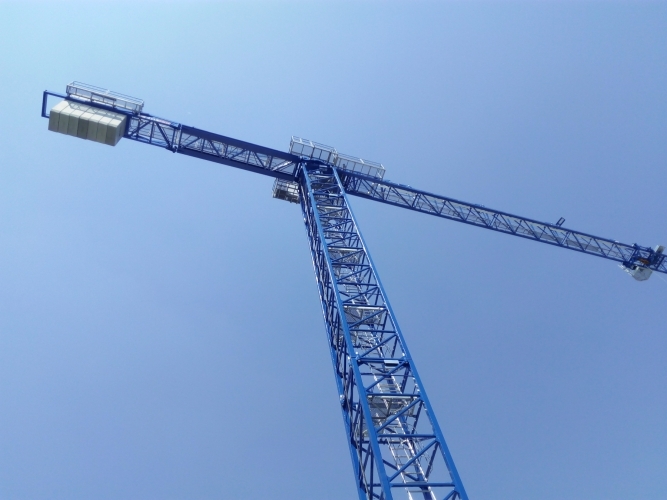 Thanks to the preassembling of many components and to quick couplings of mechanical and electrical parts, it has been achieved a 20% reduction in erection times compared to the previous CTY crane series. 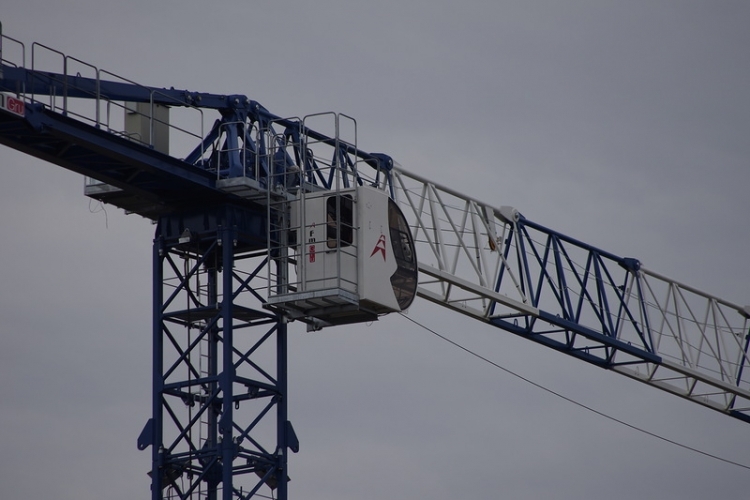 Every phase of the crane life has been carefully examined, studied and planned in order to assure the crane working in total safety. 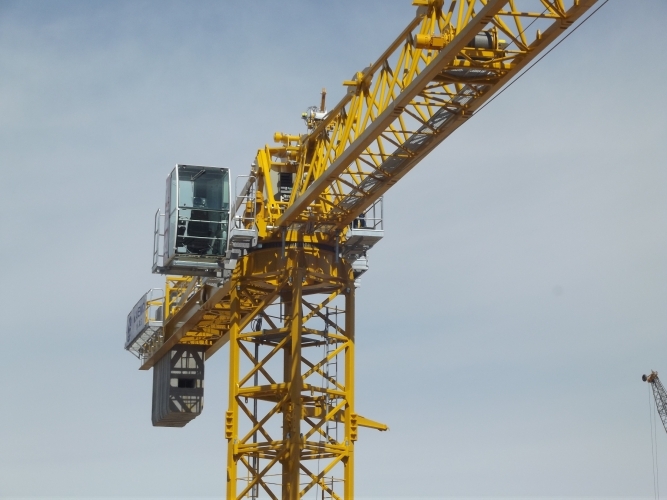 For FMGru is important the environment protection that’s why we use ecological paints and the acoustic emissions are of low level. 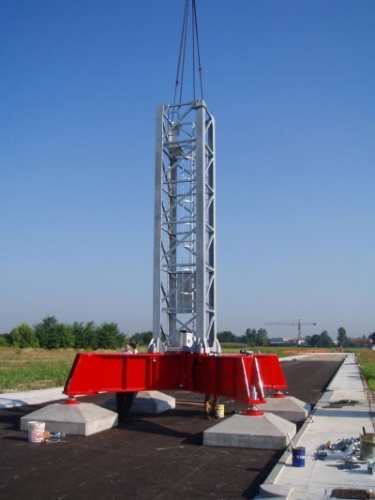 TLX series cranes are designed and manufactured in order to be easily transported by trucks, trailers and containers. 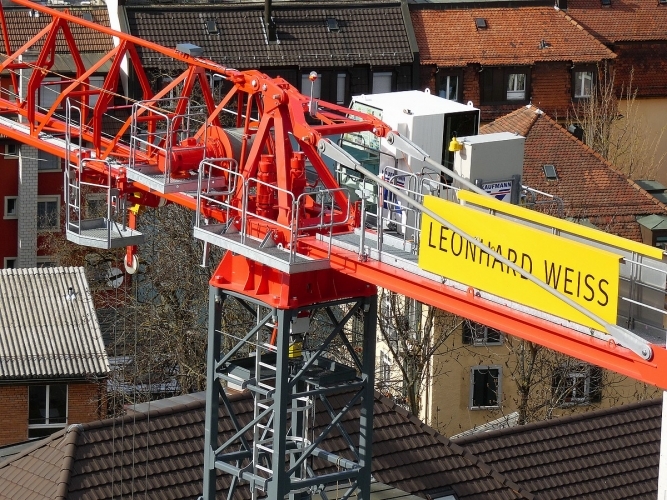 It is possible to disassemble every crane part in components of less than 6 meters length and low weight for facilitating the transport in narrow sites.